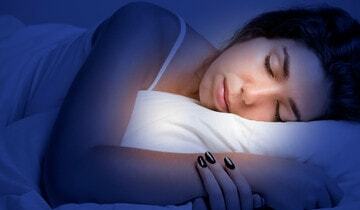 For millions of people, sleep disorders are common. If you have difficulty falling or staying asleep, this may indicate an underlying problem. That’s why we bring you the WMC Sleep Center. We provide overnight sleep studies to help your doctor determine the best course of action to get you rested and as healthy as possible! Please note, a physician referral and appointment are required. Take the first step and schedule an appointment with our Sleep Center specialists. Call (304) 224-1230 for more information. We are located on American Way in Weirton, WV.